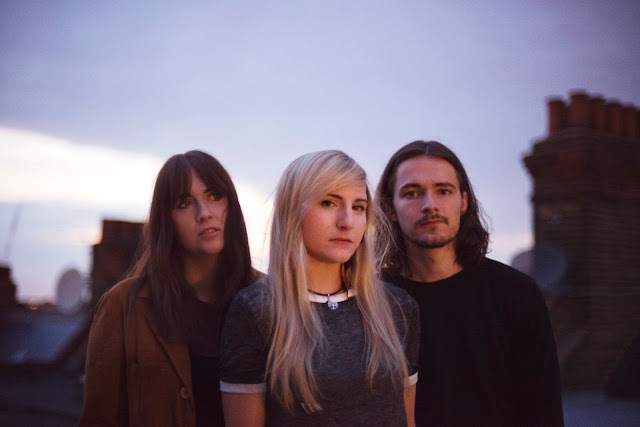 Following on from sharing their recent single Stalking Moon in January, Wyldest return with the latest and final taste of their forthcoming EP in the form of Wanders. Another elegant sprawling masterpiece, filled with vastly spanning guitars and swooning melodies neatly wrapped up Zoe Mead's glistening vocals, the track serves as a blissful ode to loss. "Nothing lasts forever and everything should be enjoyed in the moment" explains Mead. "It’s a song that can be interpreted in different ways and I hope everyone has their own personal experience with it". Take a listen to the enchanting little number below. Wanders is taken fromt he band's debut EP, 'Dark Matter' due March 2016 through Hand In Hive.